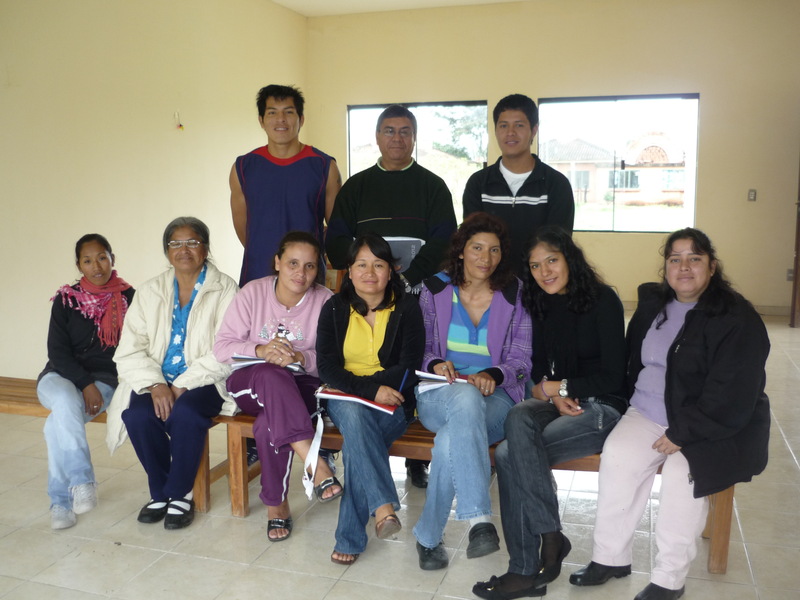 This year we continued to support the English course, vocational training, the prevention house, the medical centre and the Casa de Bristol and other previously funded projects. 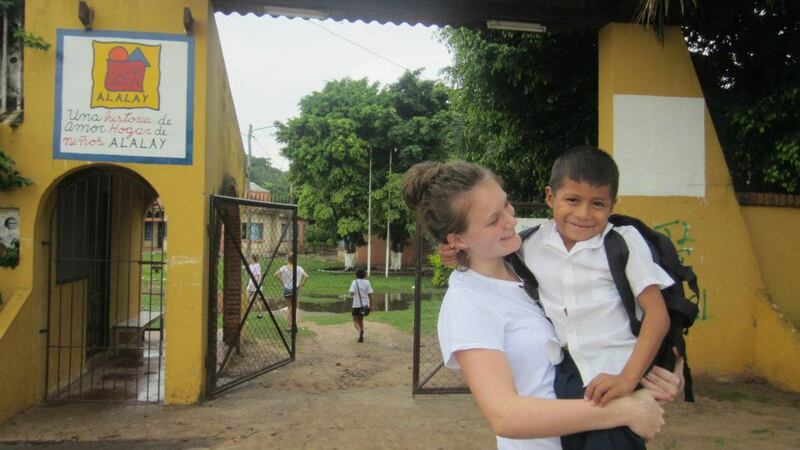 A previous Alalay volunteer Rachel Davies ran a campaign to donate £3 to sponsor a mattress cover for a street child. It was really successful and over 100 covers were taken to Bolivia in early March. See more about the campaign here. Sold almost 1,500 beautiful Alalay Christmas cards during the 2011 festive period, each individually designed and painted by an ex-street child. Co-ordinated the visit of a hard-working team of young people who went to Bolivia in February to work at Alalay. The group (from Tudor Hall School, Banbury) organised a number of craft and sport activities with the children and re-painted a children’s cabin. Further thanks go to: Olly and his DofE Gold team of Cotham School; the English Speaking Union (Bristol and South Wales branches); Clifton Hotels Group; Clementswood Baptist Church; St. Barts Ladies’ Circle; 18th Bristol Cub Scouts; Kingsdown Homegrown; Niton Methodist Church; Henleaze Womens’ Guild; Keynsham Homemakers; Coalpit Heath Ladies’ Group; St. Brandons Old Girls’ Society; Saltford Walkers; St. John’s Church, Crowborough; Tudor Hall School, Banbury; and Howells School, Llandaff. Many thanks to them, and to those who have made single donations or kindly set up standing orders – it is very helpful to be able to rely on regular giving. Remember every penny helps to give a street child a brighter future.